A 48-year-old woman told police she was leaving the store at around 5:30pm on Tuesday when she noticed a running car parked next to hers, which stuck her as odd, Capt. Jeri Roeder said. As she got to her vehicle, the woman felt a hand reach out from under the vehicle and grab her ankle, Roeder said. She screamed and a man rolled out from under the vehicle and ran off, Roeder said. 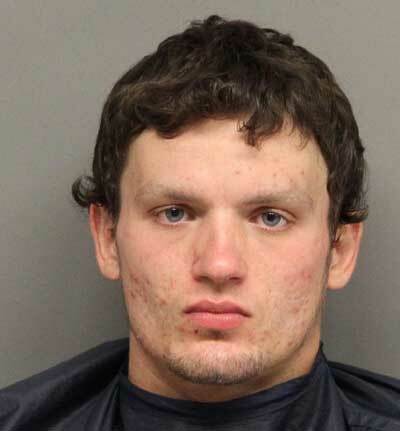 Police found the suspect, identified as Johnson, at the Kohl's store nearby and took him jail. Johnson disputed the police's account and said he didn’t touch the woman’s foot or make any physical contact with her.